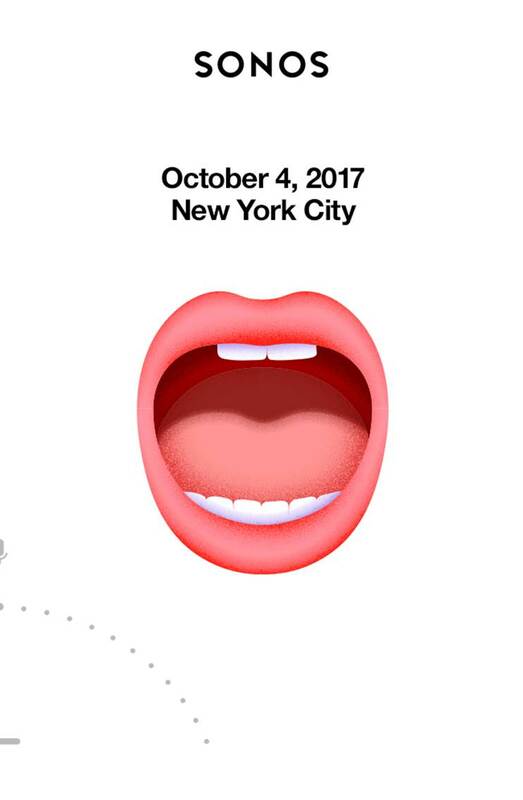 Sonos is almost certainly going to throw its hat in the smart speaker ring on October 4, when it’s hosting an event in NYC. We know about its forthcoming voice-enabled speaker because such a device was filed with the FCC, and the filing describes a speaker with voice control and far field microphones capable of picking up voice commands in a big room and filtering out background noise. 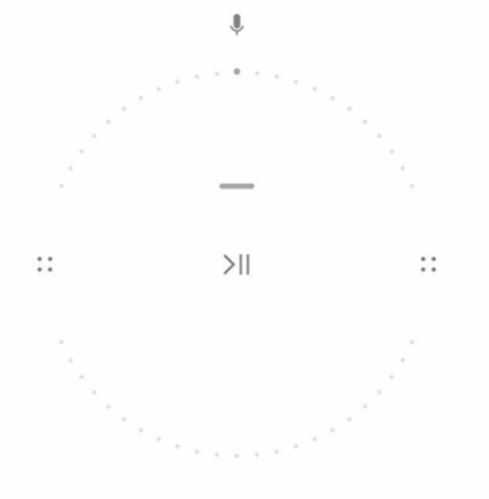 The invitation TechCrunch received features an open mouth, and in the lower left corner, an image that was present in the FCC filing which looks like a controller graphic complete with a microphone icon and play/pause controls. 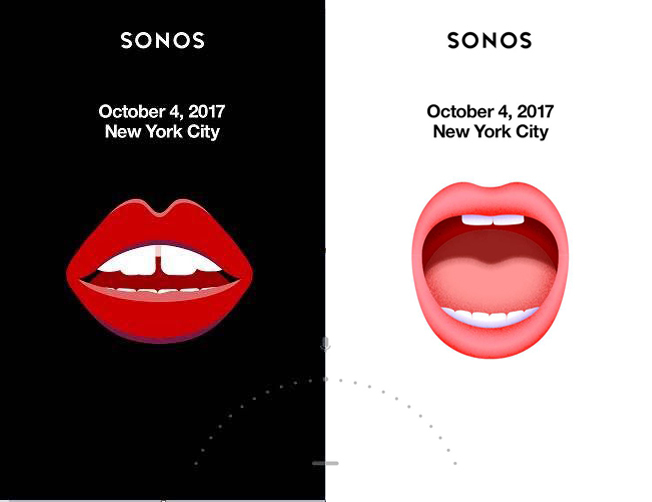 Taken together, it’s basically a lock that Sonos will reveal its own voice-enabled hardware on October 4. That will mean Sonos will have its product announced (and potentially available) ahead of the actual ship date for Apple’s own HomePod speaker, which Apple unveiled in June but will be shipping only in late Q4 this year. Sonos’ speaker will reportedly feature support between multiple voice assistants, according to the FCC filing, which would make it by far the most flexible of the current range. Offering access to a user’s platform of choice could be a game-changing feature for a smart speaker, especially when paired with the sound, build and multi-room streaming quality Sonos is already known for. One more clear clue: The Verge received a separate invite, which, when paired with ours, reveals a clearer look at that interface graphic, which was shows a microphone icon atop that new controller graphic.